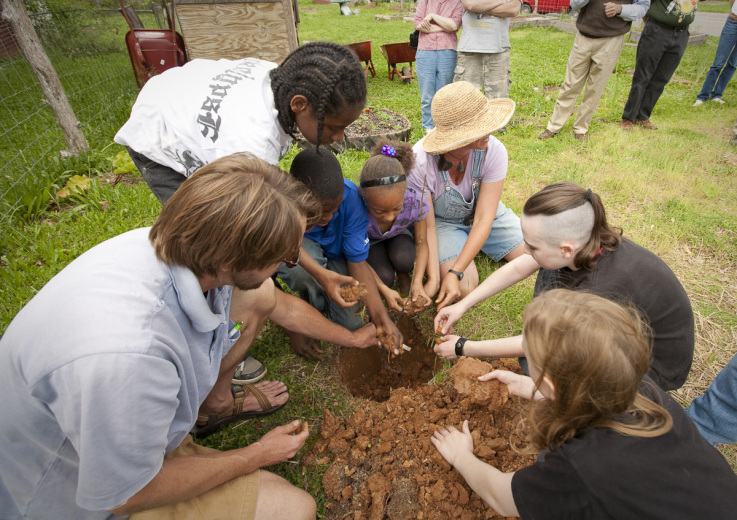 View the OFFICIAL community garden website! The Parkridge Community Garden is located at the corner of 5th Avenue and Olive Street. We’ve done a lot of work, but there is plenty more to do. We welcome anyone from in the neighborhood to join us! There are a limited number of raised beds for rent ($5 per year), where you can raise your own plants. But if you want to work with others, we will also be gardening together in community beds. If you’re interested in participating, please contact us at parkridge.community.garden@gmail.com or stop by the garden for one of our many events! We also have a Facebook page, so go on and like us!